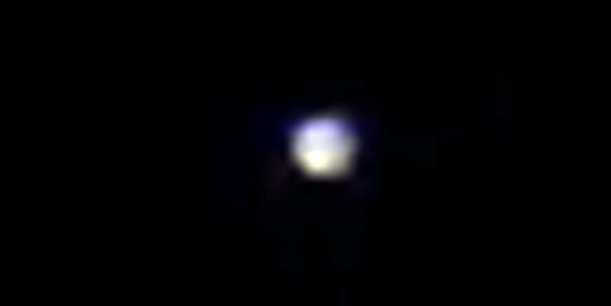 UFO SIGHTINGS DAILY: UFO Orb Over Kemerovo, Russia On April 6, 2016, Video, UFO Sighting News. 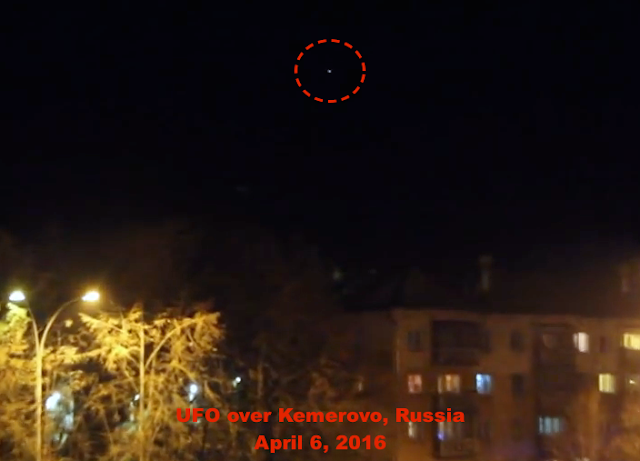 UFO Orb Over Kemerovo, Russia On April 6, 2016, Video, UFO Sighting News. This glowing UFO over the city of Kemerovo changes colors and looks like an orb. Kemerovo is a major coal mining area and this UFO may be monitoring the damage done to the environment digging up this coal, or from burning the coal. Heres another old report form Kemerovo, Russia.